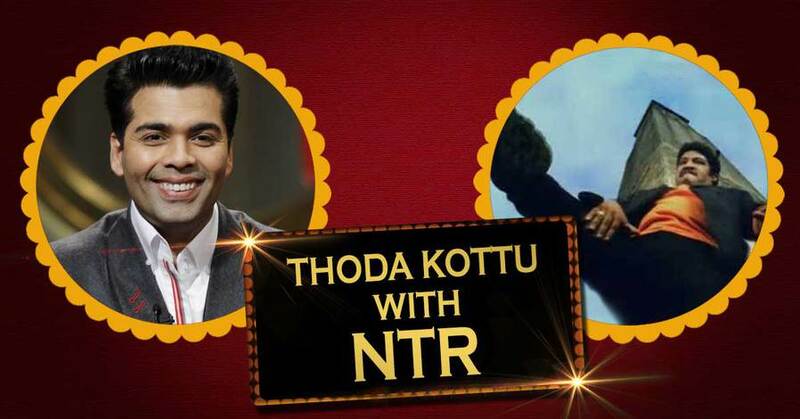 Home Entertainment Koffee with Karan interpretation in Tollywood style! Karan Johar is a famous director and is the host of a more famous Koffee with Karan. Ide show ni mana Tollywood style lo chesthe what can the show names be ?? 1. Bonga moothi with Samantha 2. Thoda kottu with NTR 3. 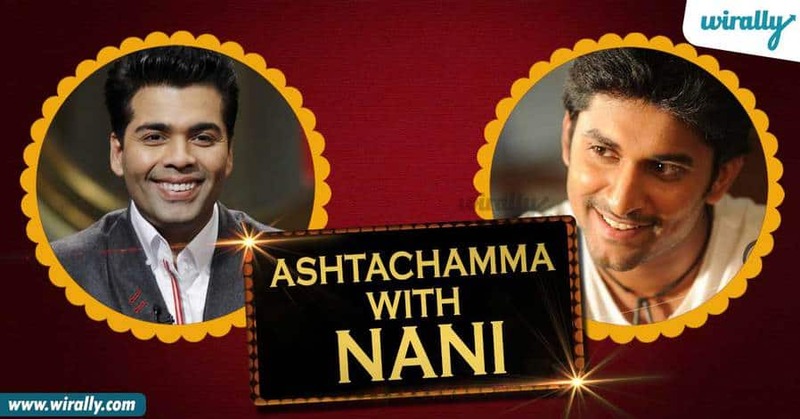 Ashtachamma with Nani 4. 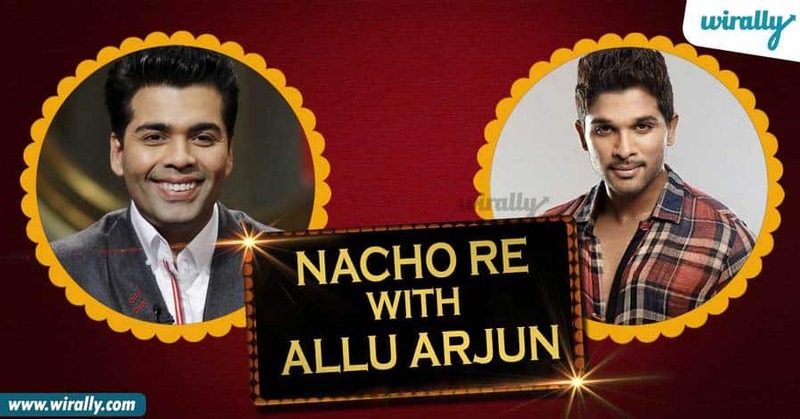 Nacho re with Allu Arjun 5. Pullalu yeradam with Anushka..As a tribute to Bahubali 6. 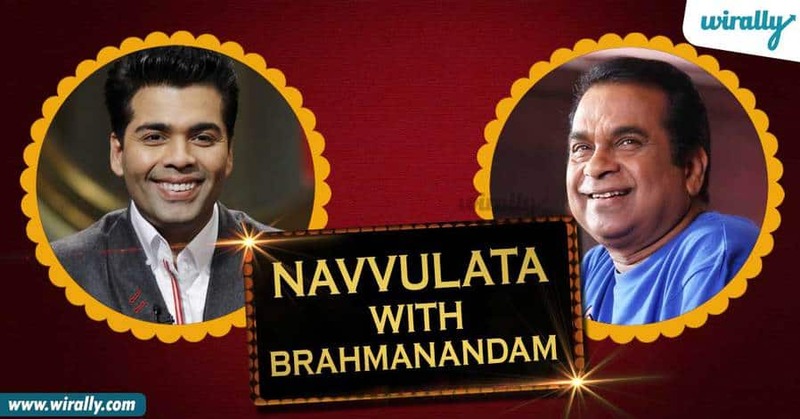 Navvulata with Brahmanandam 7. 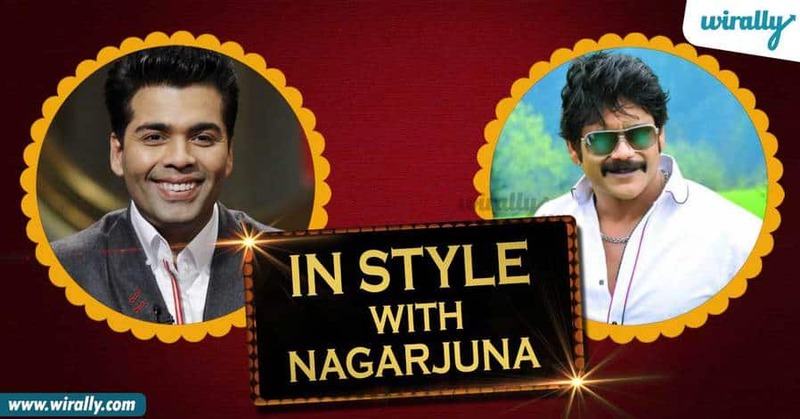 In Style with Nagarjuna 8. 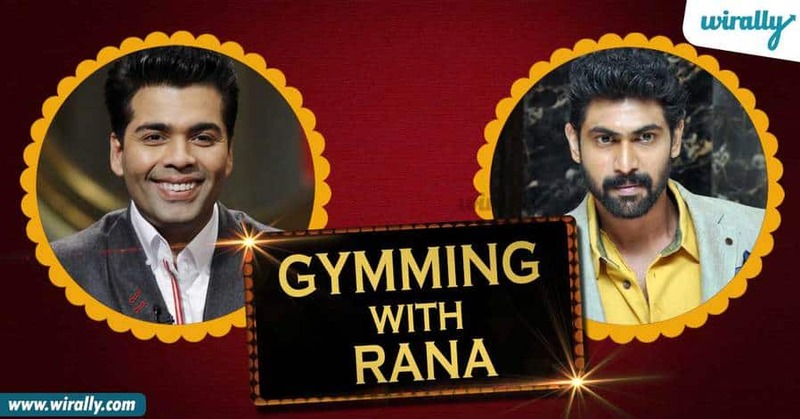 Gymming with Rana 9. Darlinge with Prabhas 10. 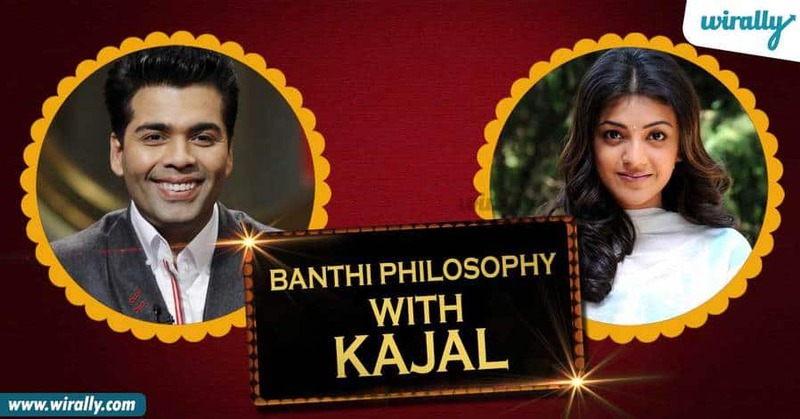 Banthi Philosophy with Kajal This is our try on it. Comment and let us know what can you name the show.